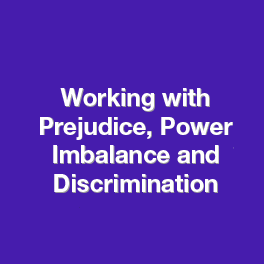 This one day programme will equip mediators, facilitators, coaches and change agents with the skills and processes that they need in order to resolve work with the Working with prejudice, power imbalance and discrimination across a diverse range of industries. The course is delivered by The TCM Group’s highly experienced mediators who draw upon their vast depths of knowledge and experience to ensure that delegates become industry standard team mediators. 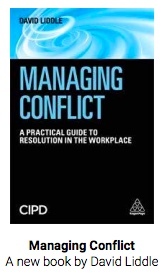 The course provides experienced mediators, coaches and facilitators with the skills and tools needed to resolve a wider range of internal disputes. Cost: £300 + VAT for open courses. Contact us for our latest prices for in-house courses. 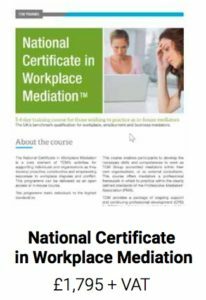 Mediation For Prejudice, Power Imbalance And Discrimination™ is one of the most well recognised workplace mediation skills short courses available. We pride ourselves on delivering a world class course to delegates. 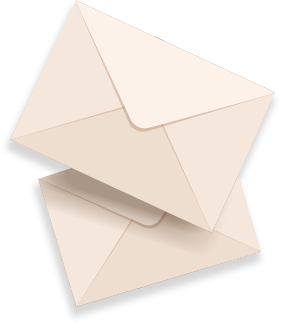 Don’t just take our word for it, please click here to read reviews and accolades from previous delegates.